Generation Zero is an upcoming open world action game developed and published by Avalanche Studios, where you and your friends take on machines that have invaded the planet. Now, we’ll be looking at the Generation Zero Pre-Order Bonus in detail for PC, PS4 and Xbox One. Generation Zero is headed to PC, Xbox One and PS4 on 26th March 2019, next month. We’re excited to see what Generation Zero brings to the table. The game definitely feels like something Left 4 Dead and PvE fans will enjoy. 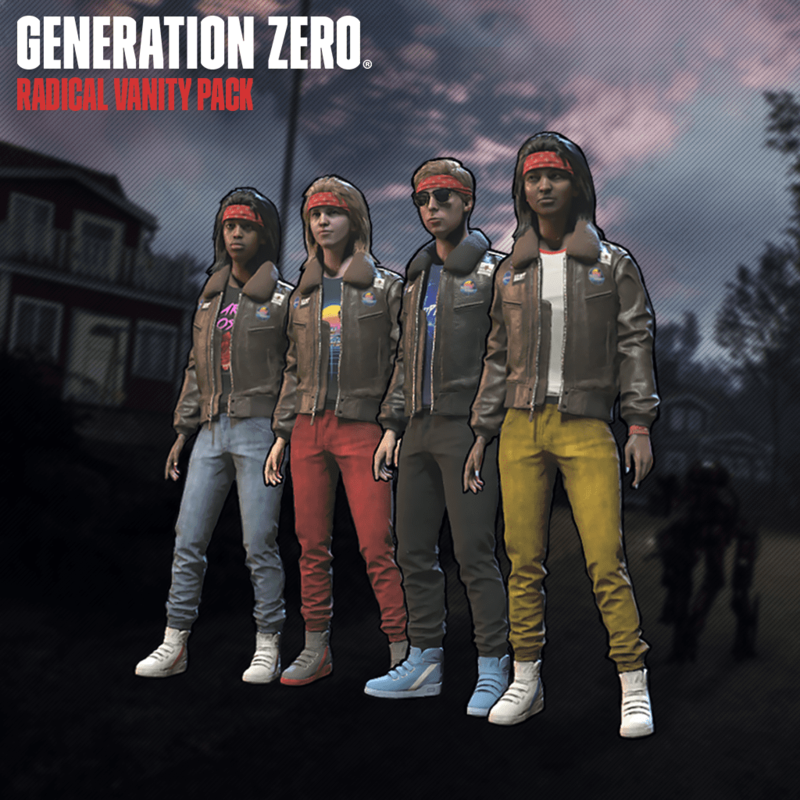 What do you think about Generation Zero Pre-Order Bonus? Do they warrant an early purchase? Let us know in the comments below.